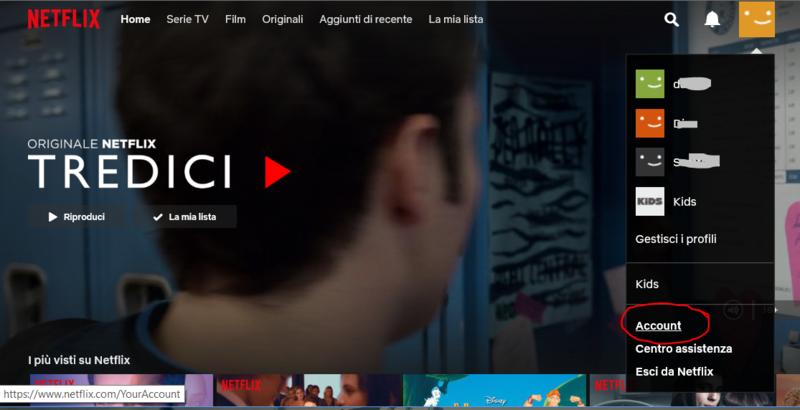 I did a Netflix registration in France but I always set my native language (so the UI has always been in Italian). Until some weeks ago, when I was in France I had most films in French (and in Categories there was a voice “French” that filtered French films), while if I saw Netflix from Italy I had most films in Italian (and in Categories a voice “Italian” that filters Italian films). French film in Categories (wherever you are. e.g. in Italy) because the account is associated to France. It is obvious that now my account is related to the France country where I started my subscription … but I did not find a way to change my region to Italy from the Netflix site, even going in my account settings. So I contacted the Netflix service by chat. They kindly explain me the reason of that kind of behavior: starting from April 1st, when traveling to another country within the European Union, EU subscribers are getting the same Netflix catalog of content as their home country (based on the country the member signed up in) for a limited time. I suppose that it is a matter of copyrights, but there could be also a commercial reason: anyway that’s it! 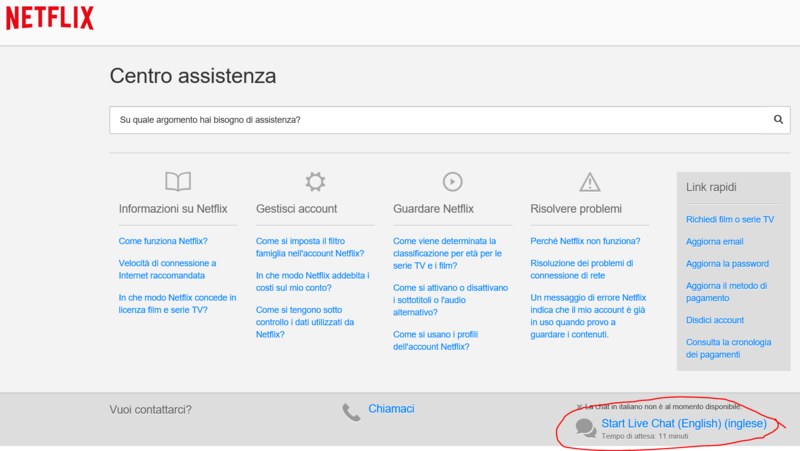 Because it is not possible to change your country by the IU and it is automatically set on the basis on the region where you did the subscription, in order to change your country reference you have to ask to the Netflix Customer Service, possibly by chat. The first option they offer is to stop your account and let you restart it again from your country (e.g. 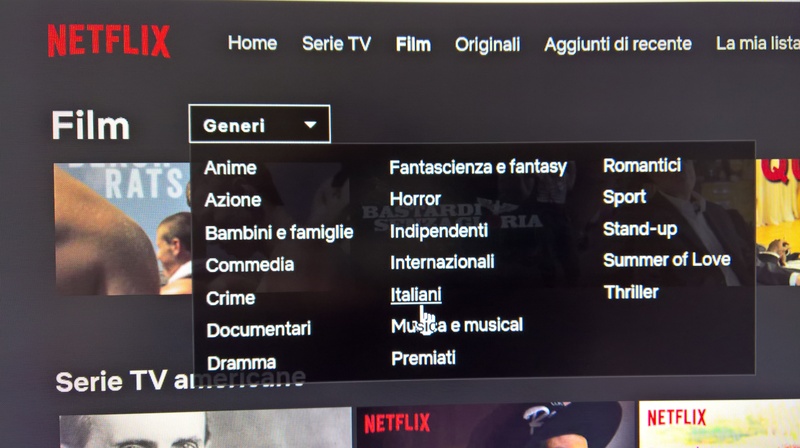 Italy for me) once the old subscription is ended: only in that way Netflix will detect that you are in Italy now and it should properly set your country. So they schedule your account to be closed is the last day of the current billing cycle, and from the day after you need to log in to your account (with the same username/email and password) on the website Netflix.com from your native country and, once signed, you have to restart the membership. Being this procedure done from your native country, that one should be set as your new associated region. Until that date, you can access your Netflix as a not native user (e.g. as a French user if you did the subscription from France). However, even the Netflix Customer Service did not assure me that that suggested restarting account procedure will work: if not, I will have to contact them again and ask them to totally close the account and create a new one, possibly with the same email address if I want. PS – 21/6/2018 – I just restarted my membership from Italy (using the same email and password I had in the past subscription I did from France) and, after confirming some data, now I got films in Italian and in Categories a voice “Italian” that filters Italian films. … and I will have the same view when I will be abroad in any UE country. So to change the reference country associated to an account it is sufficient to restart it (i.e. close the account and then reactivate it) from your native country … and it is not necessarily to create a new one right from the start!! Questa voce è stata pubblicata in Just for fun!, Review e test, Tecnologia. Contrassegna il permalink.